Thread: Product Preview – 2018 Hit Parade Autographed Baseball Perfect Game! The product development team at Hit Parade is always looking to create new and unique products to release onto the market and put into collectors hands. 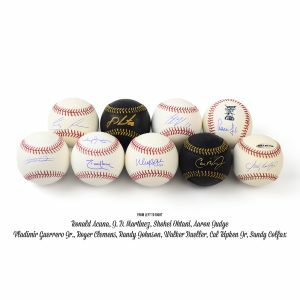 Their latest release: 2018 Hit Parade Autographed Baseball Perfect Game Series 1 does exactly that! Each box is hand numbered out of 50 and contains a whopping 27 (get it?) autographed baseballs! Why 27 baseballs you ask? 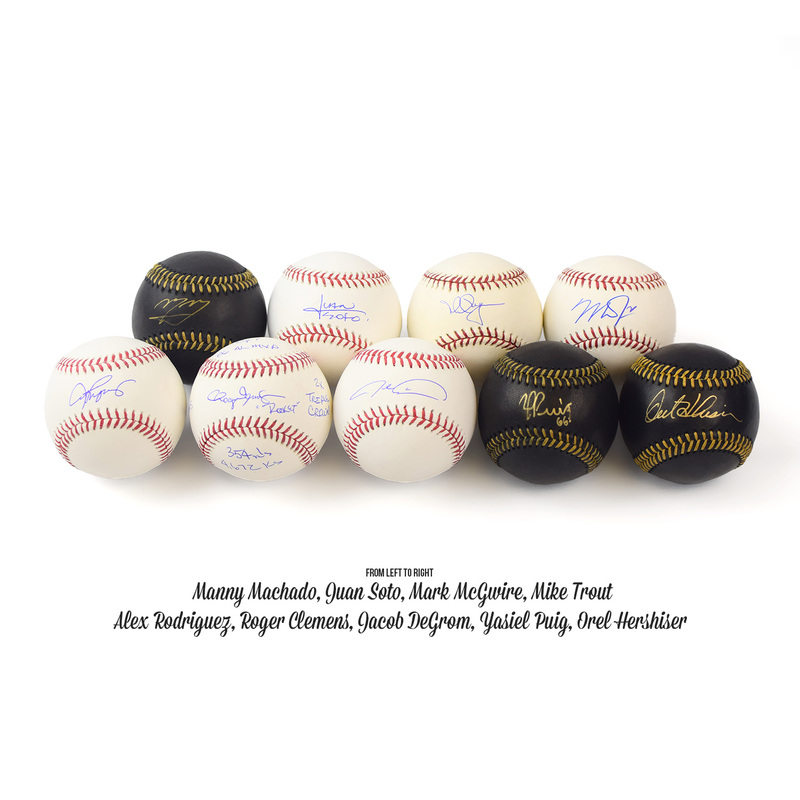 Well, it takes 27 straight outs for a Perfect Game so it only makes sense for this product to contain 27 autograph baseballs! 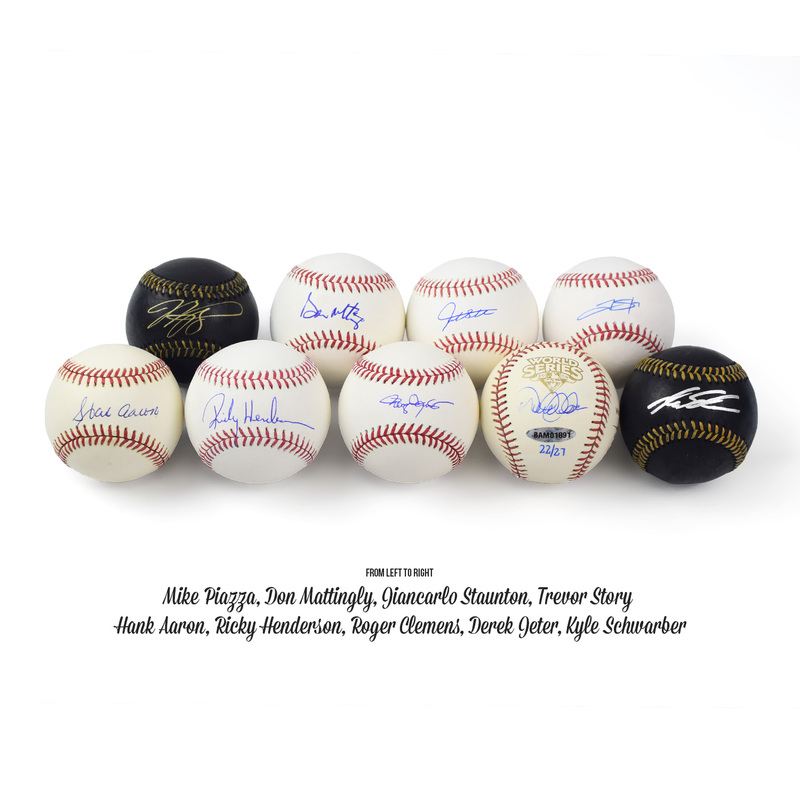 Hit Parade absolutely loaded up this inaugural series with MULTIPLE autographs from players like Mike Trout, Derek Jeter, Shohei Ohtani, Aaron Judge and so many other stars and Hall of Famers! This box would make the perfect gift for any baseball memorabilia aficionado or is PERFECT for breakers! The post Product Preview – 2018 Hit Parade Autographed Baseball Perfect Game! appeared first on Dave & Adam's News.